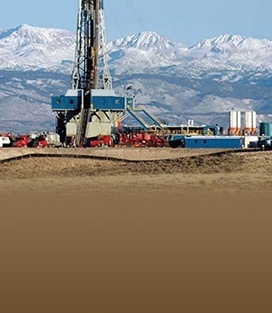 Human activities and agricultural and commercial/industrial operations produce or contribute to a great deal of high-concentration, highly contaminated water, including landfill leachate, concentrated animal feeding effluent, hydraulic fracturing (frac) flow back and algae blooms, to name just some of the challenges. Our modular Electro Water Separation™ (EWS) technology has delivered the benefits of chemical-free water treatment in new and more efficient ways for our oil & gas, agricultural, and industrial customers since 2012. It all started with algae in 2007, when we developed the Quantum Fracturing process, to extract oil from micro-algae cells in water. This first technology quickly evolved into our first algae harvesting technology, Single Step Extraction™ (SSE), which we soon commercialized to our first licensees and partners. SSE was our original two-step process for coagulating the algae and then lifting it to the surface of the water, leaving clear water behind. We received patents for the SSE in multiple countries, which eventually gave way to U.S. protection for our modern, two-stage EWS process. We continue to own this vital technology and license it to select partners involved in the algae growth industry. 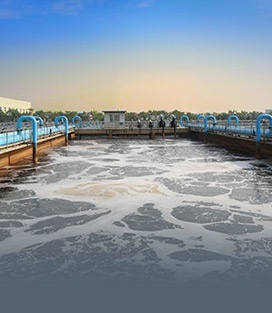 In 2015, we added electro-oxidation to EWS via our proprietary advanced oxidation process, AOx™, addressing the most complex organic or metallic contaminants present in water in either miscible or dissolved form. A growing number of these contaminants cannot be addressed by conventional treatment methods. AOx is, therefore, an water cleanup essential technology. 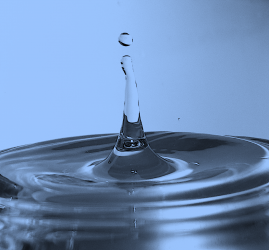 In 2016 and 2017, we filed patents to apply AOx as a next-generation Advanced Oxidation process to treat the last percentiles of toxins in potable waters. We believe that this is a new consumer sector, which we call Super Toxin Free™. We are currently proving the application through a series of tests. We are interested in commercial partners to roll out this new technology that may be critical to help preserve both human and animal health. EWS:AOx handles complex wastewater streams that otherwise would require a combination of different technologies.